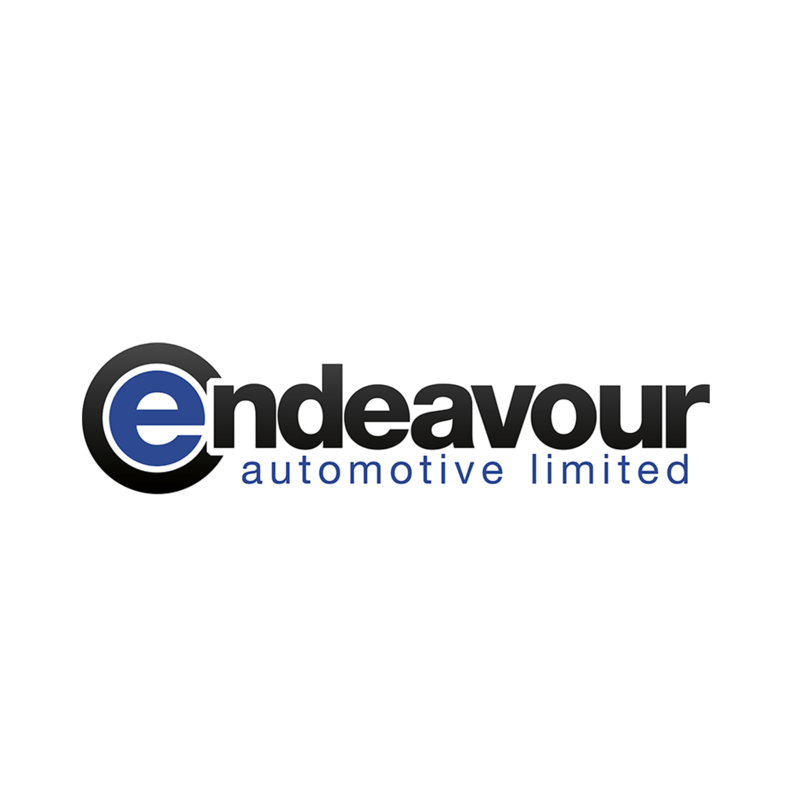 Endeavour Automotive, an AM100 dealer group representing the Volvo and Hyundai brands across ten dealerships in and around London, are seeking an experienced Service Advisor with previous main dealer experience to join our team at Hyundai Colchester. The successful individual will be a team player, possess great interpersonal skills and be able to work well under pressure within a busy dealership. You will be fully skilled in all aspects of vehicle repairs and servicing and you should have a real drive for providing complete customer satisfaction first time, every time. Previous experience within the Hyundai franchise environment will be advantageous. Additional benefits include generous bonus scheme, training & development programmes and an employee discount scheme on new & used vehicles. Please apply in writing with an accompanying covering letter explaining why you believe that you are a great candidate.